With the growing demand towards faster and higher quality welding parameters, we have decided to focus the majority of our integration resources on laser technologies. With the help of our parent company, we have made a jump towards educating our staff with the newest and most up to date technology regarding laser systems. With the know how that not many companies possess, we can give consultation and provide sample parts for any purpose. As partners with the most advanced laser companies, we have successfully integrated several laser systems in the United States. Additionally, our onsite laser lab in Madison, AL allows us to quickly test samples for cutting, marking, and welding applications. For further information regarding these applications, please contact one of our sales personnel, listed on the contact page, for an immediate response. 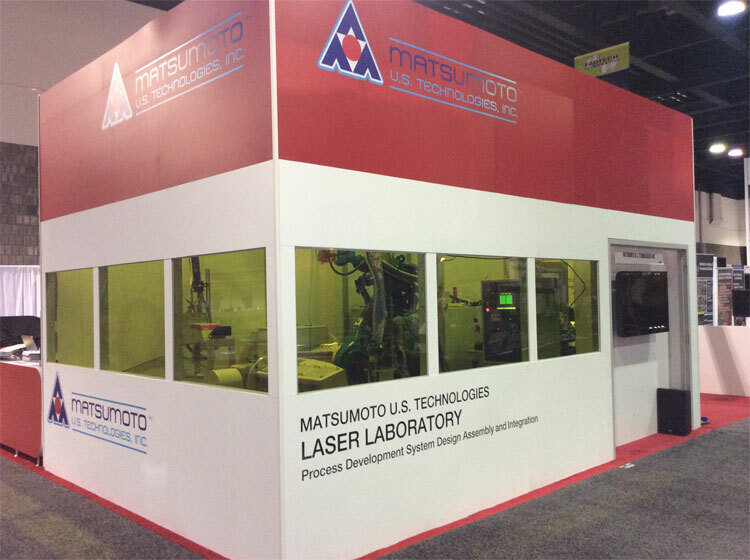 Matsumoto has a laser laboratory on display equipped with a 6KW IPG fiber laser that can handle all of your future needs. It is equipped with a welding, cutting, and etching head in order to create test samples for multiple applications. 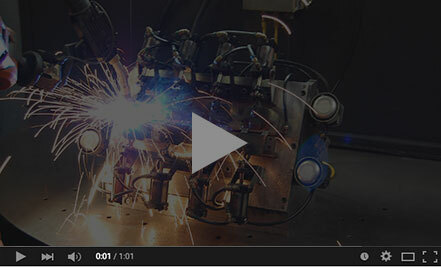 Due to the increasing demand of production and necessity to create parts in a limited amount of time, laser technology is becoming increasingly necessary. For any of your future inquiries, we have the capability to create test samples and real time life cycles for your inspection. Based on your application, we are determined to provide you with the knowledge required to make an informed decision.